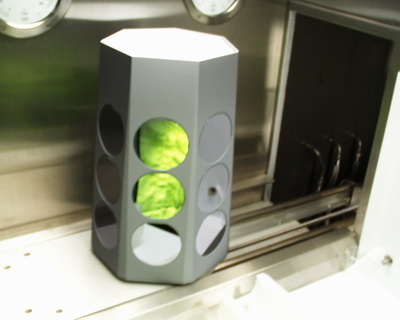 Epitaxy is primarily used in semiconductor fabrication and nanotechnology. Plustherm induction generators can heat these materials in a uniform manner thereby guaranteeing correct growth of the crystalline layers on the substrate. 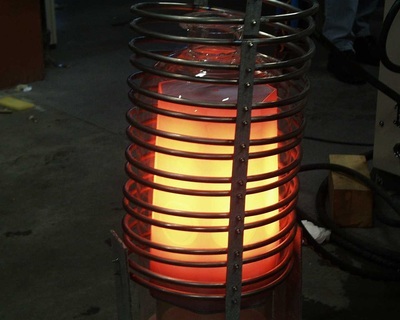 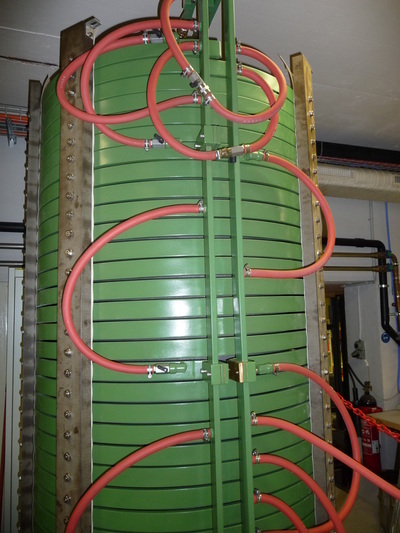 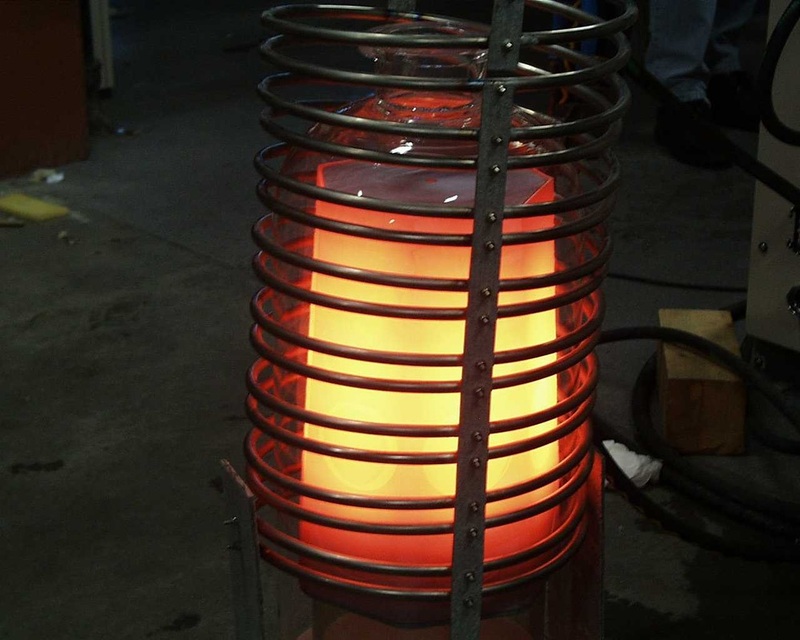 Plustherm induction heating systems are used for experimental and production applications.